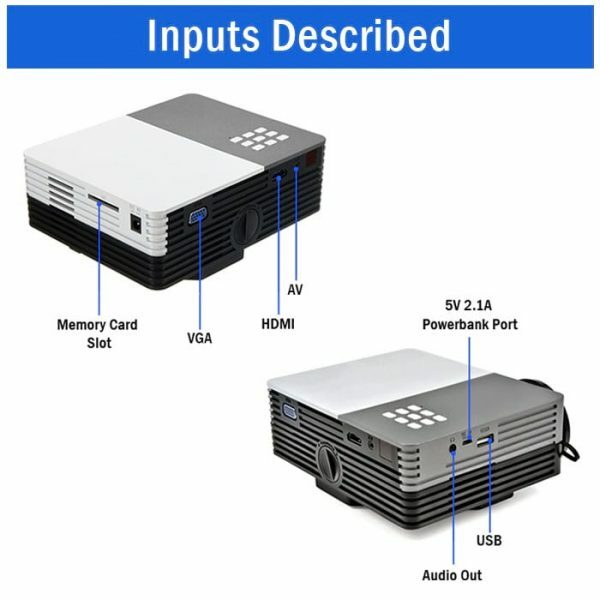 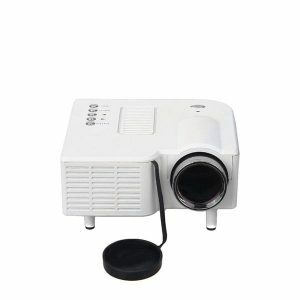 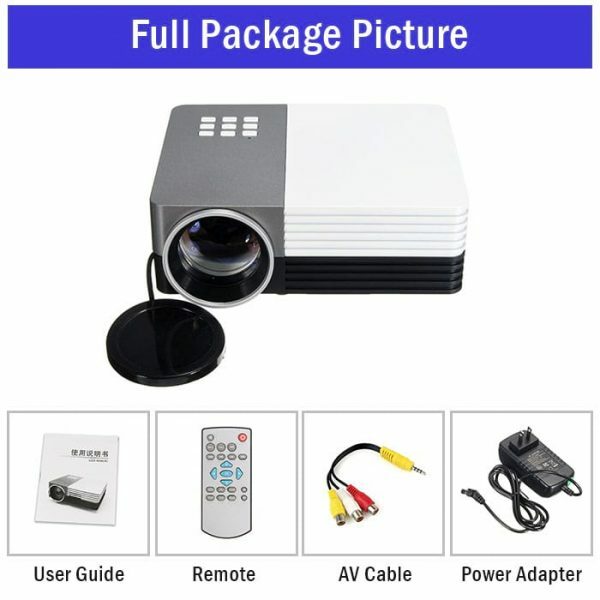 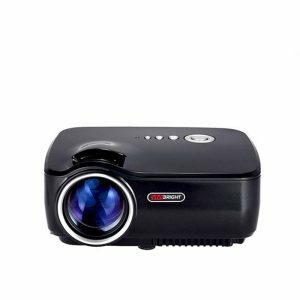 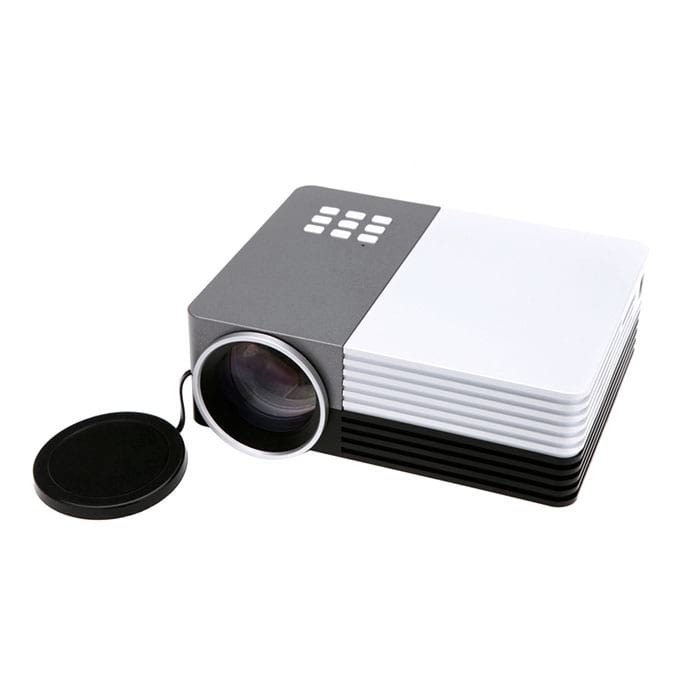 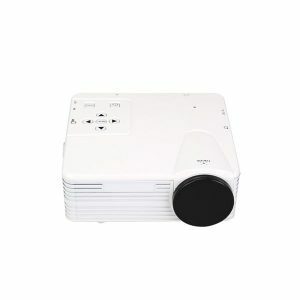 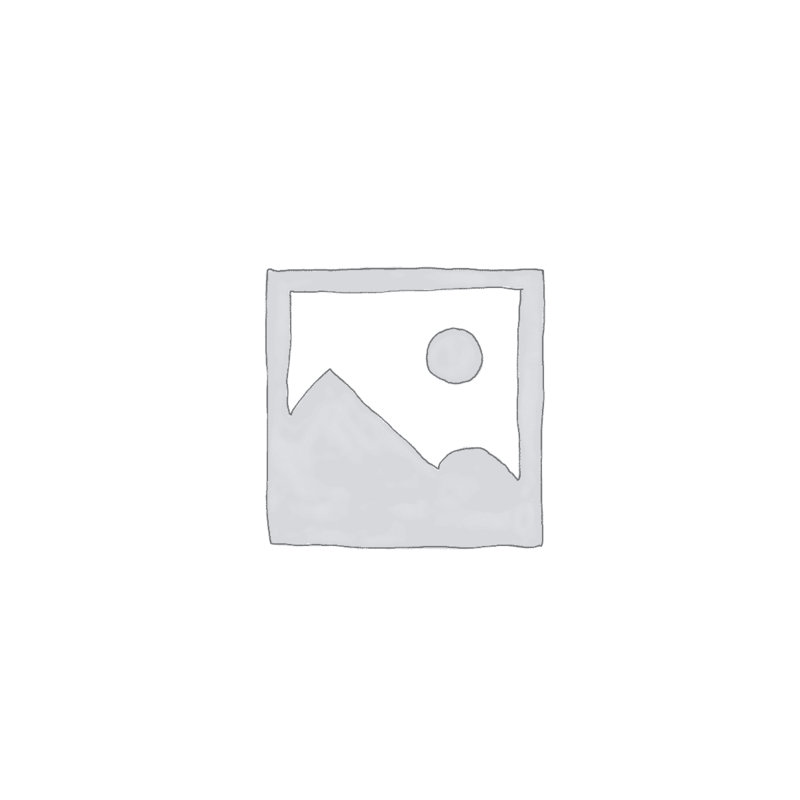 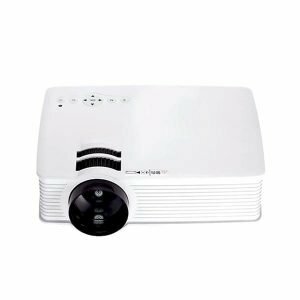 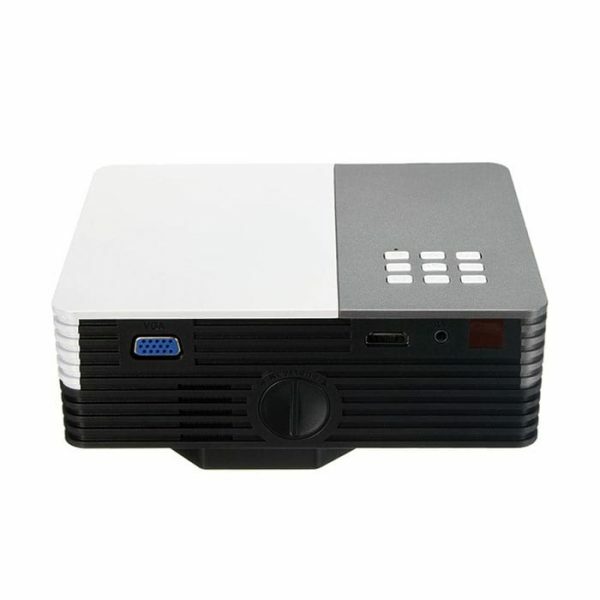 GM50 mini video projector is one of the only projectors that support power bank. 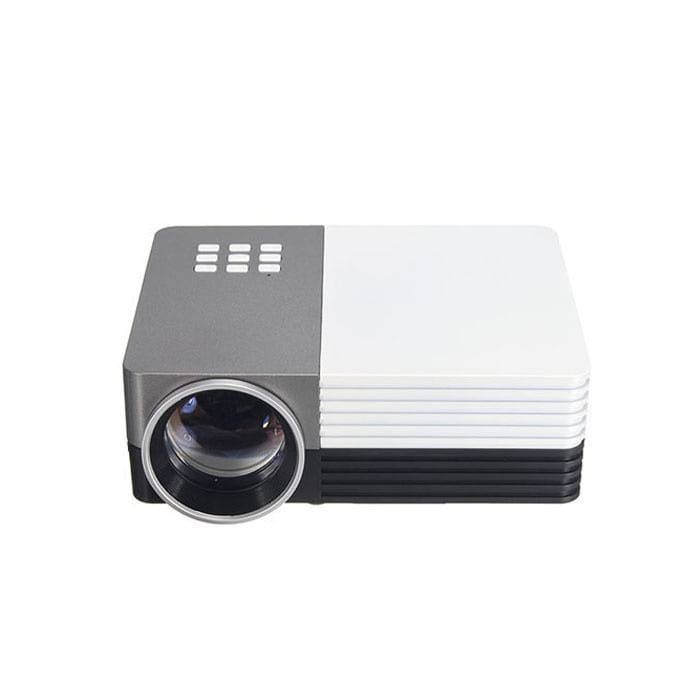 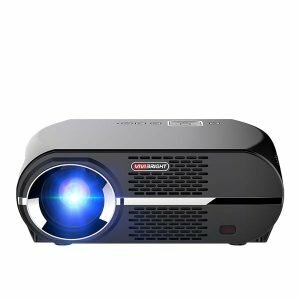 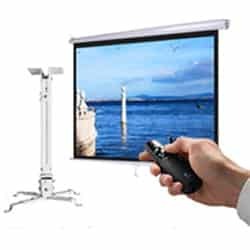 This projector supports power from power banks can so it can be used as a portable projector. 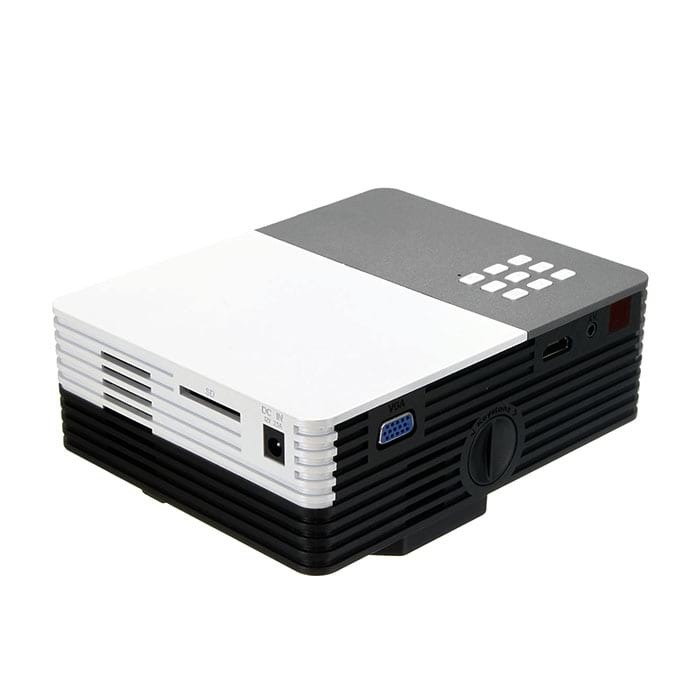 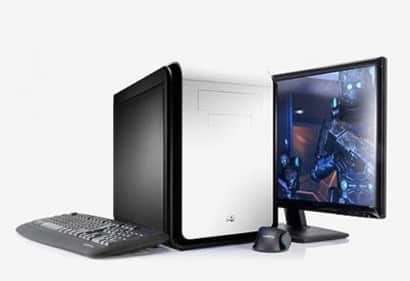 It has a native resolution of 640×480 VGA and supports 1920x1080P Full HD decoding.